Positioned 35 kilometres north of Margaret River Wine Region's central area, Broadwater is an interesting place to visit when travelling in the region. If the rug rats have had too many sugary lollies, and need to use up some of that excess energy, you should give Busselton Archery & Family Fun Park a whirl. 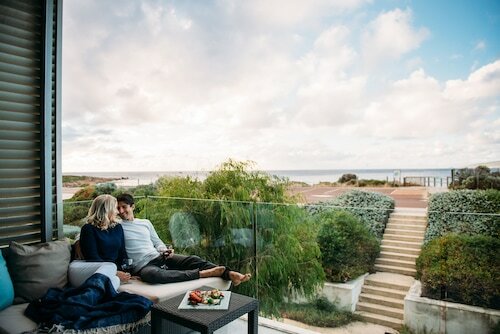 The Aqua Resort Busselton and Abbey Beach Resort are perfect if you're looking to stay close by. Every now and then you just have to spoil yourself! Look into booking one of The Sebel Busselton and Bayview Geographe Resort, a couple of the more upmarket places to stay in Broadwater. Hodge Podge is the ideal hideaway on a rainy day in Broadwater. Unwind with a book or just chat away the afternoon with some friends over some coffee and cake. After you've done everything on your to-do list for the day and your thoughts start wandering to dinner, why not take a look at the menu at Stilts? This local eatery serves up a range of nourishing dishes that you'll be sure to enjoy. If you and your travelling mates are having problems finding the perfect hotel in Broadwater, check out the Abbey hotels guide. 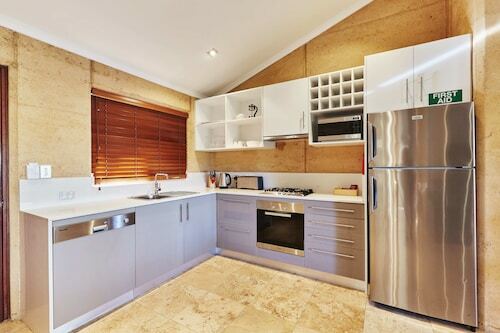 Alternatively, the Wotif West Busselton hotels guide will sort you out. So it's finally time to make your Broadwater plans a reality? Wotif will make it happen, from flights and accommodations to car hire and activities. How Much is a Hotel Room in Broadwater? 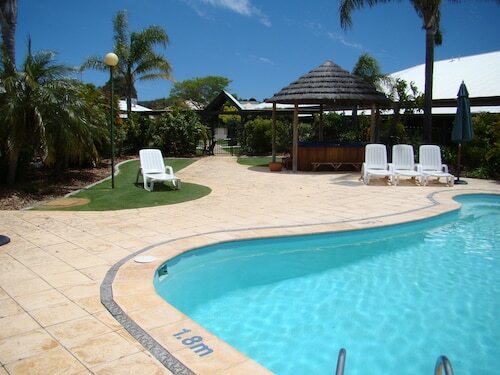 Hotels in Broadwater start at AU$87 per night. Prices and availability subject to change. Additional terms may apply.